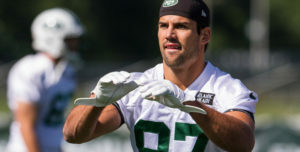 Decker is an excellent receiver who I think will have a monster year now he’s healthy and not facing #1 coverage almost exclusively. The future is quite bright for the Jets. 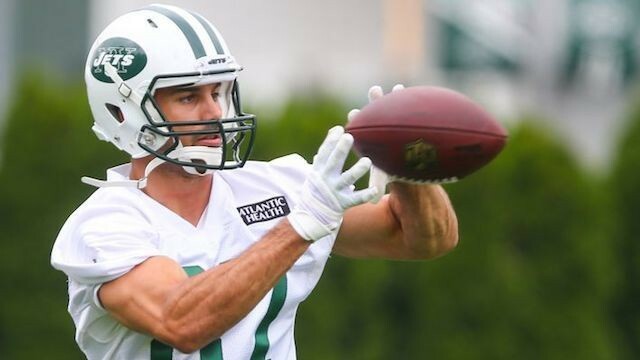 We have Brandon Marshall and Eric Decker signed for a few more years, Decker is hitting his prime. To continue reading, please visit SB Nation.